Are you ready for summer?! Lifestyle Holidays Vacation Club is, and it’s showing it by offering some awesome summer savings on Caribbean stays. Bring in the summer the right way by booking a luxurious vacation in paradise with Lifestyle Holidays Vacation Club as your provider. With its summer savings, Lifestyle Holidays Vacation Club is offering a fantastic deal! For a limited time, those who reserve a night at a Lifestyle Holidays Vacation Club home resort in Puerto Plata, including The Presidential Suite, between the months of June, July and August, will receive the equivalent back in service fees to go toward a booking in the Presidential Suites Cabarete. 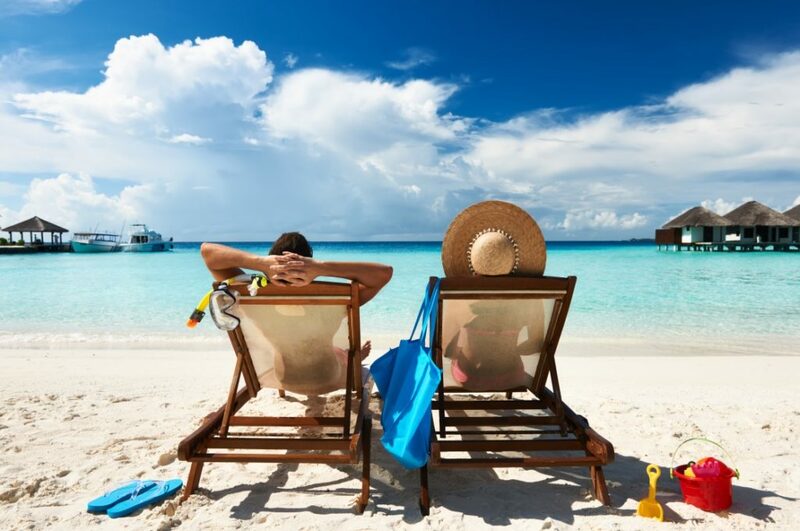 Those interested in this amazing offering by Lifestyle Holidays Vacation Club can contact their vacation representative now to book their luxurious paradise trip today! The Presidential Suites Cabarete is the best way for guests to treat themselves to a true VIP vacation. With enhanced living accommodations and unmatched amenities and services, the Presidential Suites Cabarete is every Caribbean vacationers dream. At this location, guests will find crystal clear Caribbean waters, a constant sea breeze, pristine beaches, and the perfect tropical climate. It is a place where windsurfers, kite surfers, and scuba divers from around the world flock to. The Presidential Suites Cabarete is an all-inclusive resort that features three restaurants, multiple snack bars, a beach bar, and a rooftop lounge. Guests can take to Mila’s Sky-Lounge and enjoy a cocktail while relaxing and enjoying some Asian fusion cuisine and a breathtaking view of the ocean. Other restaurants on the premises offer menus that include Mexican, Italian, Dominican, and other international cuisine. If you’re looking for a luxury vacation with world-class amenities and attentive customer service, you’ll want to take advantage of this Lifestyle Holidays Vacation Club summer deal and make your way to the Presidential Suites Cabarete. Once there, you’ll find a property that has all the amenities and facilities you’re looking for in a vacation. Between the pools, rooms, and convenient location, the Presidential Suites Cabarete simply can’t be beat! The room types at the Presidential Suites Cabarete include studio suites with a master king bed and full bathroom, one-bedroom suites with separate living and dining area, two-bedroom suites with a bathroom in each room and separate living and dining areas, and three-bedroom penthouses with all the same amenities that can fit up to eight adults. Guest access at the Presidential Suites Cabarete includes three restaurants, two snack bars, four full-service bars, a beach bar, large free-formed pools, and 24-hour security. So what are you waiting for?! Book your trip for this summer with Lifestyle Holidays Vacation Club today!